This bold blend of citrus flavors and rose that can bring the joys of a perfect summer night to your favorite cup anytime of the year. 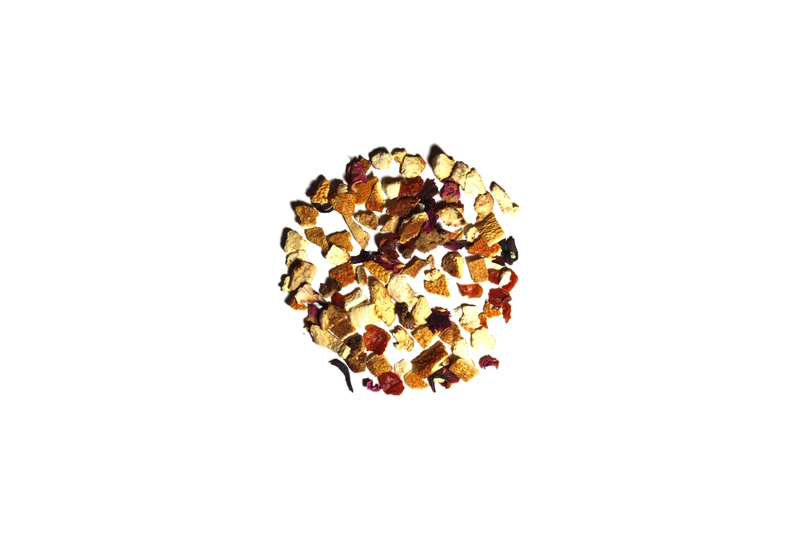 This is a fun tisane herbal tea that will be equally at home served hot or cold. Try a touch of sugar to heighten the citrus notes. This tea is really good hot or cold. It has a citrus kick to it that is enjoyable.